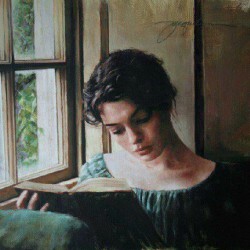 Favorite book authors become readers' best friends - we get back to them in happy and hard times, we appreciate their words and love their works. Now you can show your best authors with Author Widget on your blog. New Author Widget is available in the Goodies tab. 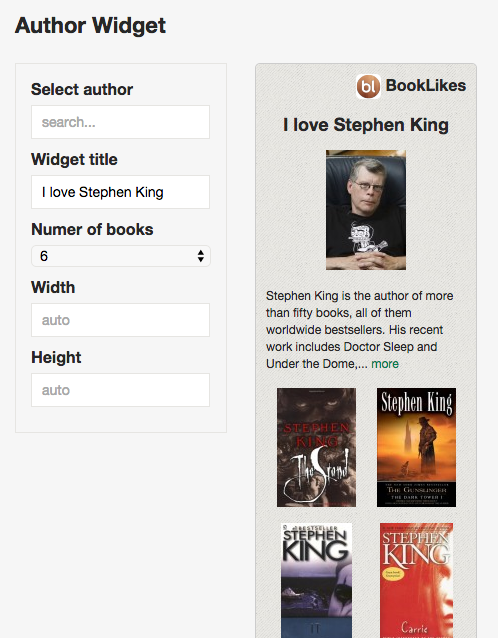 Select the author by inserting his/her name or author's ID, add widget's title and choose the number of books. Your author widget is ready. If the author is a BookLikes Author, the widget will also reveal author's blog on BookLikes. It's a great way of presenting your favorite writers and supporting authors whose works you love reading. 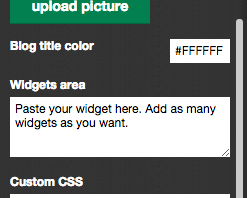 To add widget to your BookLikes blog copy the widget code and paste it in the personalization tab in the Widget Area. Remember to Save in the personalization tab. The book pop up has just receive a new book information: a series name. 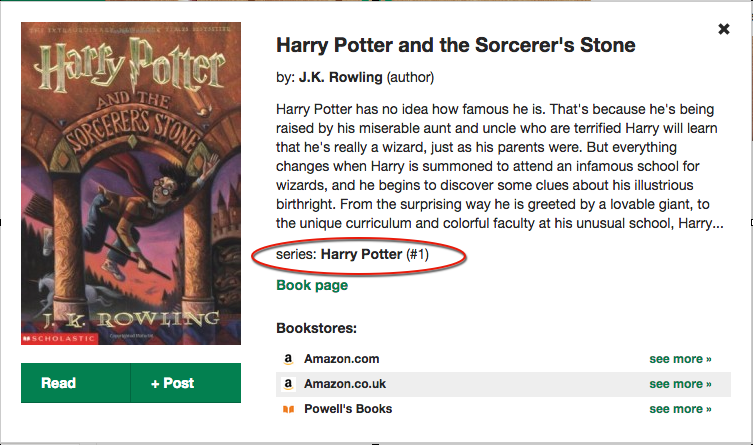 Now when browsing the books on Dashboard or on other reader's shelves you'll get a note whether the book is a part of the series and which position in series it holds. "La Fille de Papier" & Guillaume Musso, OMG the most lovely romantic comedy novel I read since a long time.. I fell in LOVE with Guillaume Musso after reading this marvelous from another world book. A definitely MUST to read! !